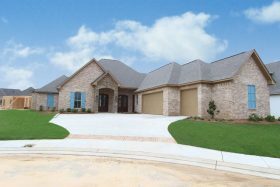 Want to make a faster move? 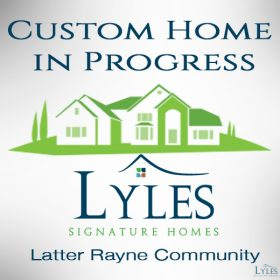 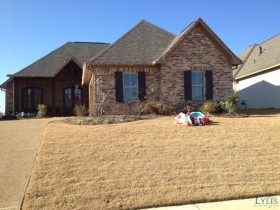 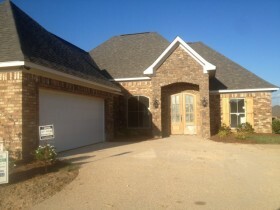 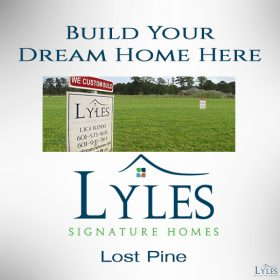 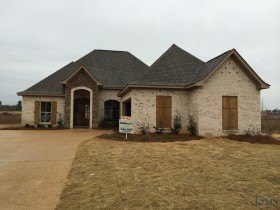 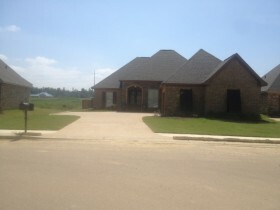 Search our Signature Custom Homes for sale. 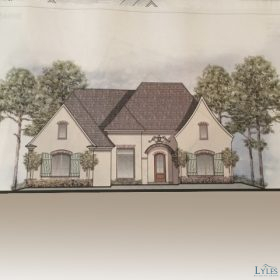 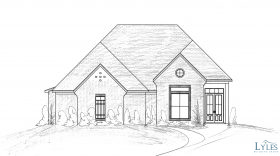 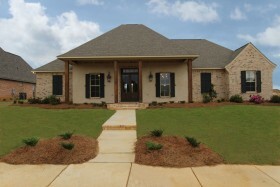 You’re drawn to the style of our custom-inspired signature house plans, and the luxurious features that set them apart. 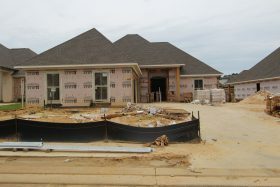 You feel at home in the communities in which we build. 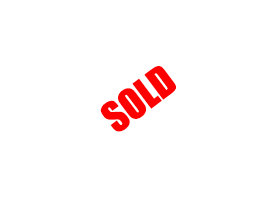 And most of all you’re ready to make your move. 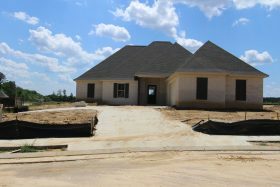 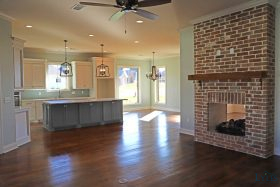 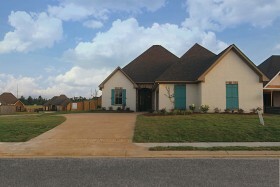 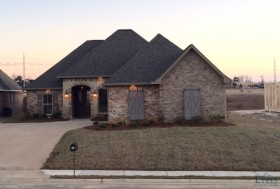 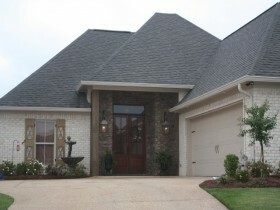 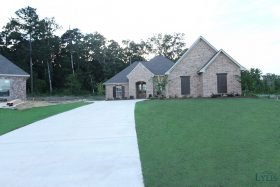 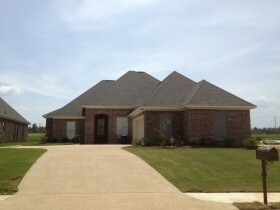 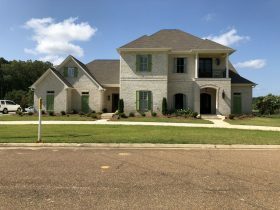 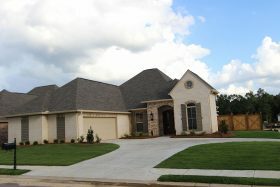 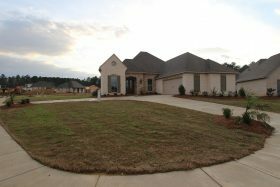 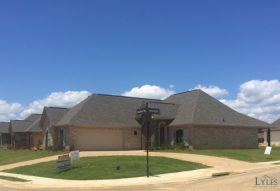 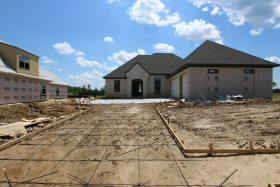 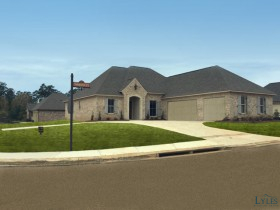 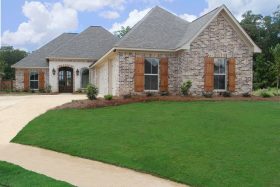 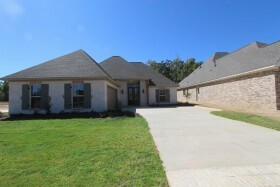 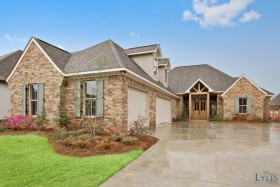 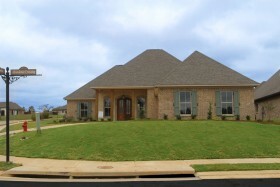 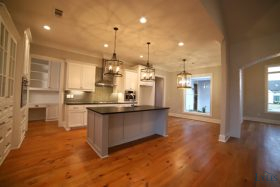 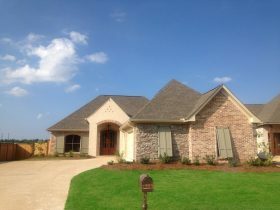 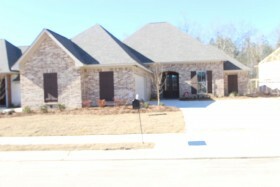 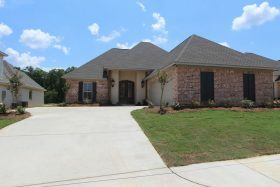 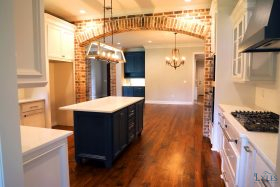 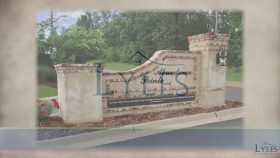 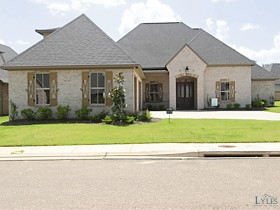 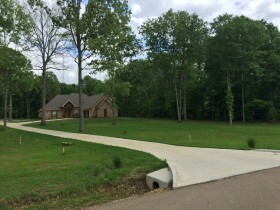 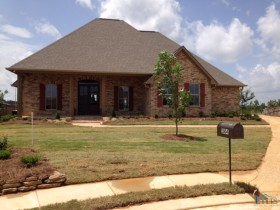 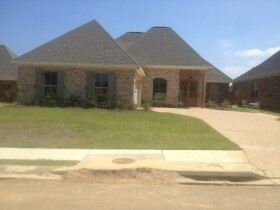 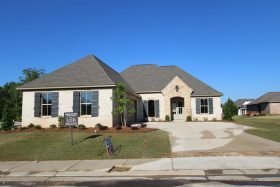 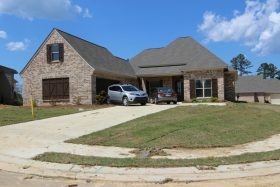 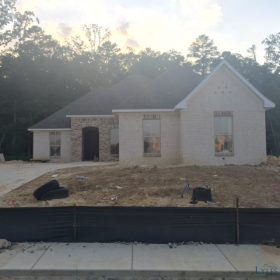 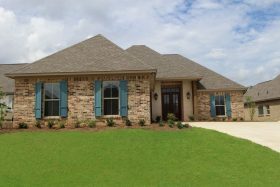 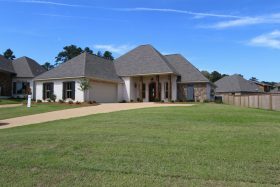 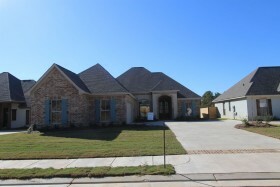 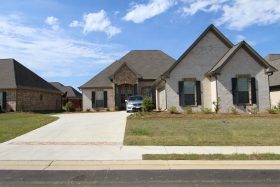 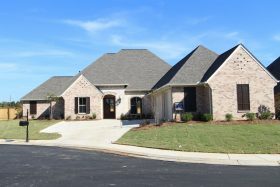 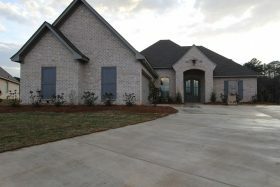 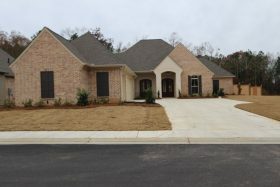 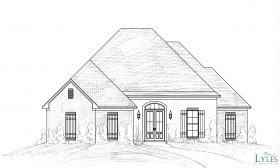 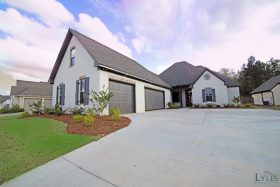 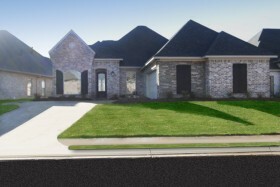 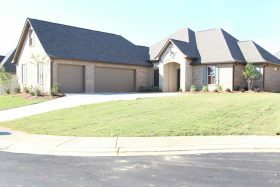 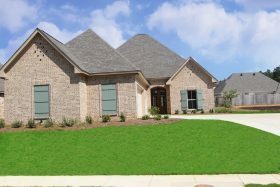 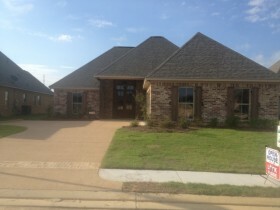 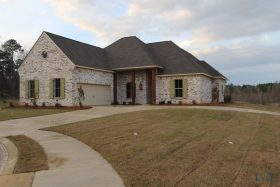 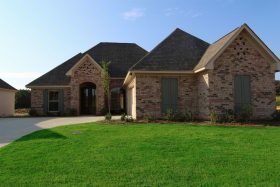 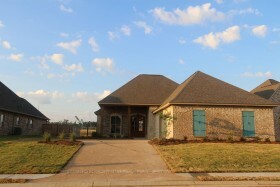 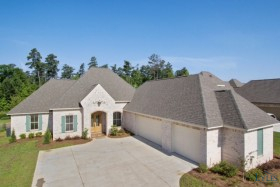 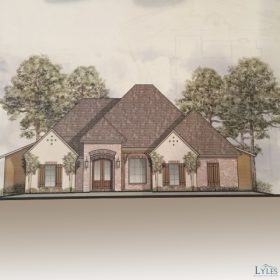 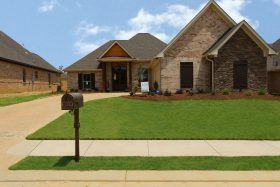 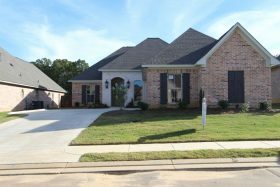 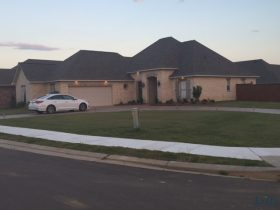 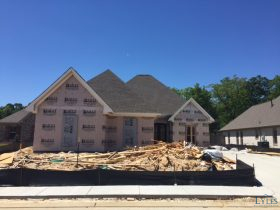 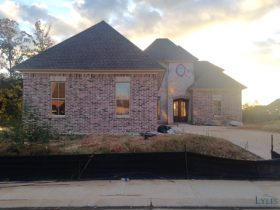 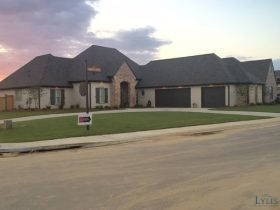 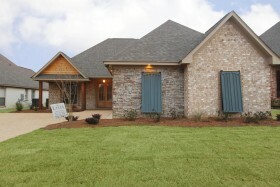 We have a selection of beautiful, affordable homes for sale in some of the most sought-after communities in Central Mississippi. 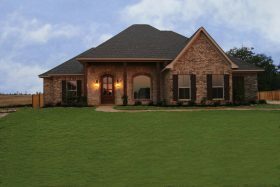 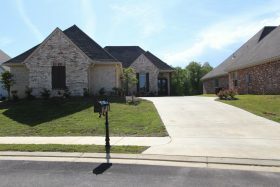 And, like all the homes we build, they are designed with features normally reserved for more expensive custom homes: From beautiful built-ins, to refreshingly spacious master bedroom closets, to artfully placed accent lighting, every one of our signature homes for sale is designed to make unique impressions. 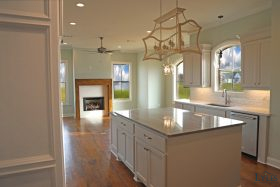 Canterbury - This was a featured home in stages magazine.